Great Exhibition of the North’s full programme – including trails, venues, exhibits and installations across NewcastleGateshead – will officially open today (Friday 22 June). At 1pm, the start of the free, once-in-a-lifetime Exhibition will be marked with a burst of confetti along the Quayside, and a sound installation by artist, Steve Messam, Whistle, which will send the sound of a steam locomotive whistle around the route of Newcastle’s ancient city walls. “The Great Exhibition of the North is an incredible celebration of the very best of Northern innovation, design and culture. It is a unique showcase that demonstrates the role the North of England is playing in shaping our future. The day will culminate in a spectacular free, sold-out evening event, which will see the Quayside come to life. With an anticipated live audience of over 20,000, and thousands more via live streaming, crowds will be immersed in an opening spectacular with bands, choirs, dance, animation and street performances. Event-goers will enjoy a live performance from Mercury prize nominated northern rock band Maximo Park, and an appearance by renowned poet, Lemn Sissay introducing his newly created Anthem of the North. Visitors will witness the UK’s largest water sculpture, measuring 80m in length. After dark, the water sculpture will dance to specially commissioned musical collaborations by Maximo Park and Kate Rusby with Royal Northern Sinfonia and Darkstar. “As someone born in the North East, and who has remained here to make music and be part of our artistic community, I’m very proud to be part of the Great Exhibition’s opening event. 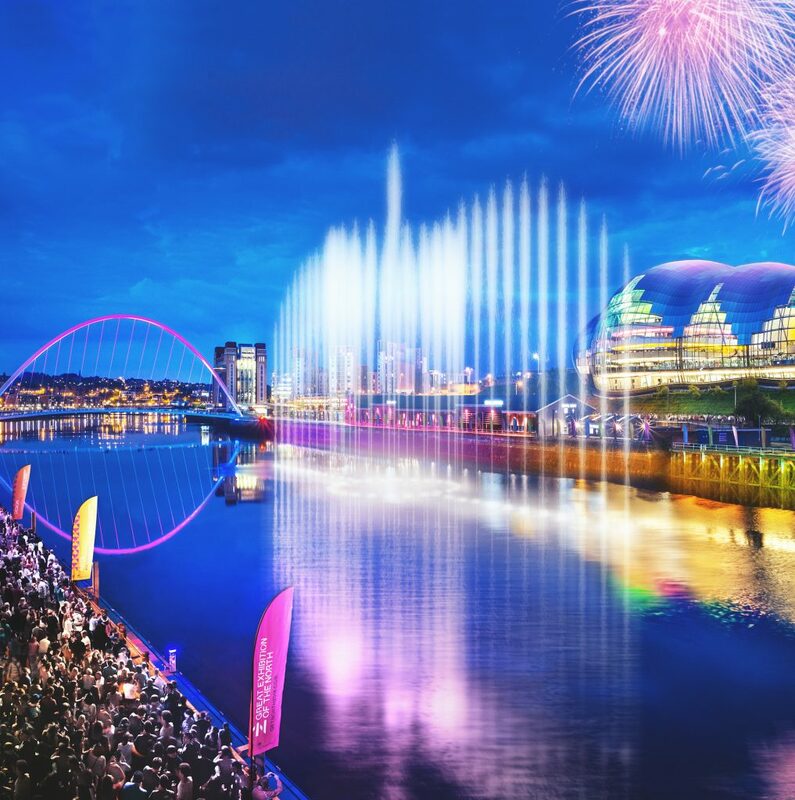 Playing an open-air concert while floating down the River Tyne will be lots of fun, and I’m excited to see what the water feature will look like when it synchronizes with our newly-commissioned song, ‘North By North East’. The Opening Event will draw to a close with a UK premiere showcase by Skymagic – a newly launched performance drone joint venture from Leeds-based Newsubstance – who have created a magical drone-led art show that will fill the sky with a mesmerising performance. Developed around music created by Darkstar, and with the North Star as a key motif, the performance drone display explores the notion of ‘home’, drawing on the region’s rich heritage and celebrating its bright future. 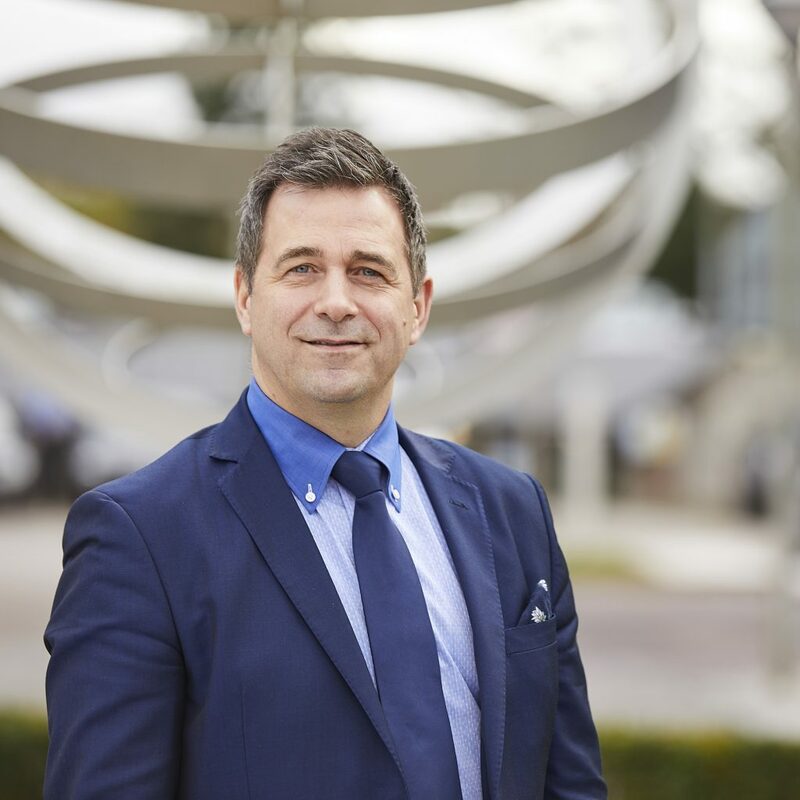 ‘’Today marks the start of an incredible summer and we hope local residents and visitors from far and wide will come and experience the array of amazing exhibits, live performances and displays of innovation we have on offer for free throughout the summer. “Tonight we embark on a spectacular celebration of our creativity and diversity in which the energy of the north is showcased on a global scale. More details of the Great Exhibition of the North Opening Event can be found here: www.getnorth2018.com/events/get-north-opening-event.